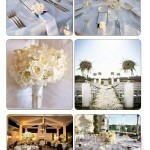 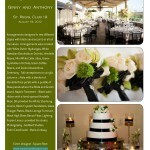 Again, so excited to share another publication that decided to feature one of our weddings. 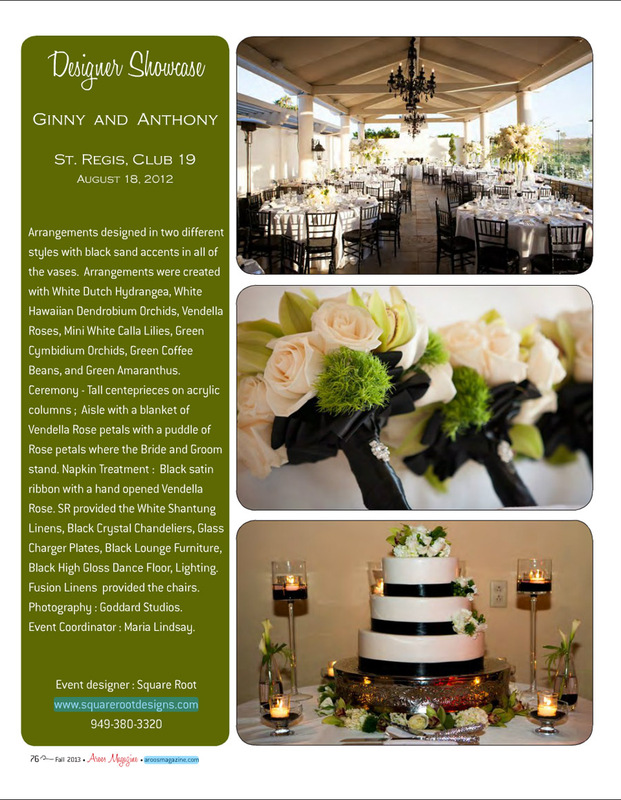 Collin and I shot Ginny and Anthony’s wedding last year at the St. Regis Monarch Beach Club 19. 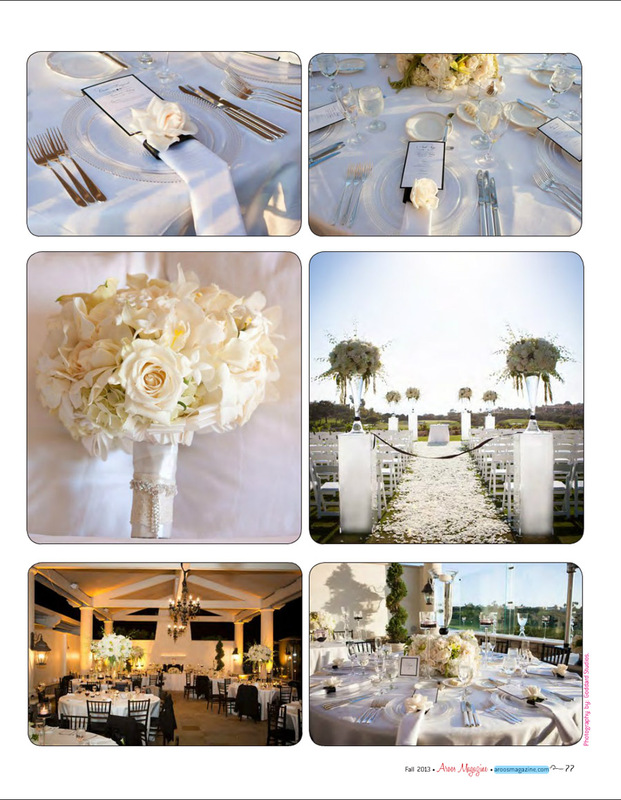 This entry was posted in Weddings and tagged Anna Goddard Photography, Aroos Magazine, Club 19 Monarch Beach, Collin Goddard Photography, St. Regis Monarch Beach on February 8, 2014 by AnnaGoddard.